I think your images are swapped. The top one is the newer one while the bottom one is the older one. I agree that the new cover is blagh. I never liked how Disney covers a third of their covers with a pointless silver border. I'm really curious about buying this DVD, but I'll wait until someone else does and reviews it. No, the top one is the older one. Disney's Japanese site now has the bottom picture, where it used to have the top one. That's because my picture is just a link to the Japanese site. Disney changed the picture on their site, so anything that was linked to it would also change. When I originally posted that link, the picture was different. Is this available for order yet anywhere? 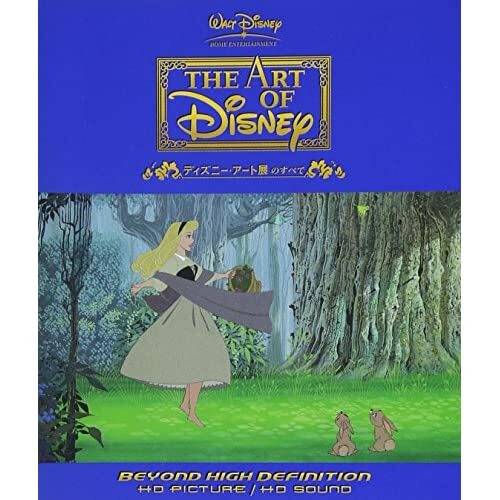 As pretty as the picture on the cover is, I kind of think that a collage of different Disney pictures should have been used- the whole DVD isn't about "Sleeping Beauty"- it could be misleading. Well it seems that the link I linked above kind of keeps switching too so here are the two variations. I assume the one on the link above would be the official one..
Do you know this edition coming 25/04? Thanks we did know about that. But theres a normal DVD one so thats cool!
" And All The Powers Of Hell! " I searched it but I couldn't find it. I've just received the DVD from HMV.CO.JP in 3 days via EMS. This is a beautiful digipack, cover same as shown at the first page (white one). The slipcover reminds the little mermaid one. A great DVD to have for every fan with japanese and english soundtrack and subtitles. I'm a french fan and the commentary is well done because he speaks in a very good and enough slow english to let the people understand. And you can follow the DVD with the subtitles. Brilliant! So, what exactly does the DVD contain? I'm still seriously considering buying it. can anyone provide more details about what's on the dvd or blu-ray? Stills or slides with Disney animation art and backgrounds!!!! It is beautiful!!!! I have it!!! anyone have a review of this? It features art from lots of other films as well, but Sleeping Beauty is considered Disney's most detailed, artistic, beautiful films. 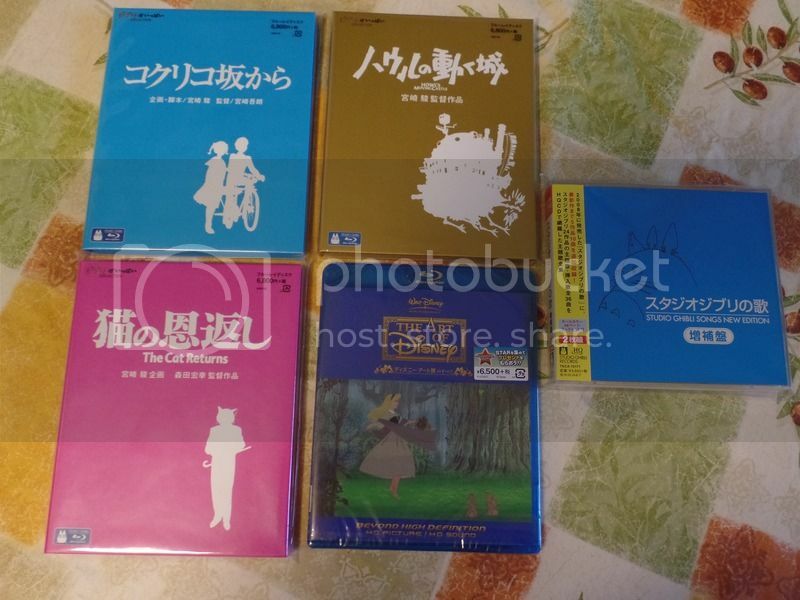 Also, this is a Japanese DVD, and apparently a lot of Sleeping Beauty artwork was found in a Japanese university. Walt Disney hand-picked the artwork in 1960, and sent them to Japan as part of a touring exhibition to promote the Nipponese (Japanese) release of Sleeping Beauty. Who knows why the kept it for so long, but now they're returning it to Disney. I really must own this! It looks fab!! I wonder if it covers any of the later movies like the Little mermaid or BATB. I just got this today and its awesome.